It’s here! 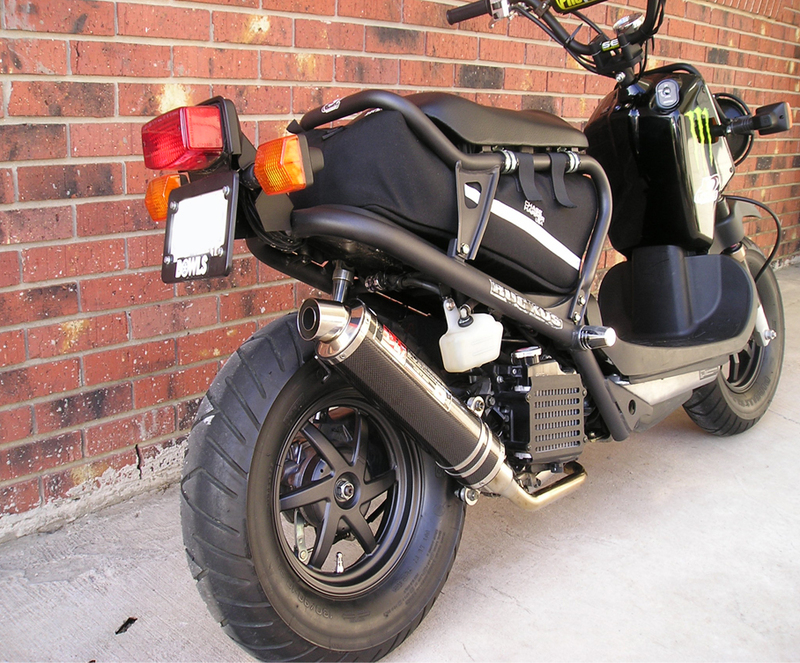 Our Honda Ruckus Messanger Bag from Cafepress.com! Talk about an eye catcher. 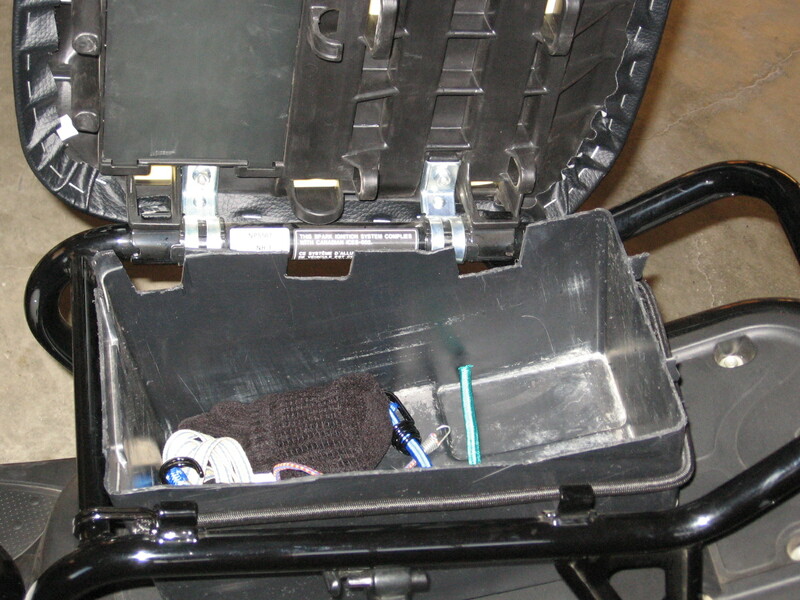 Pictured is the Chase Harper Bag installed. 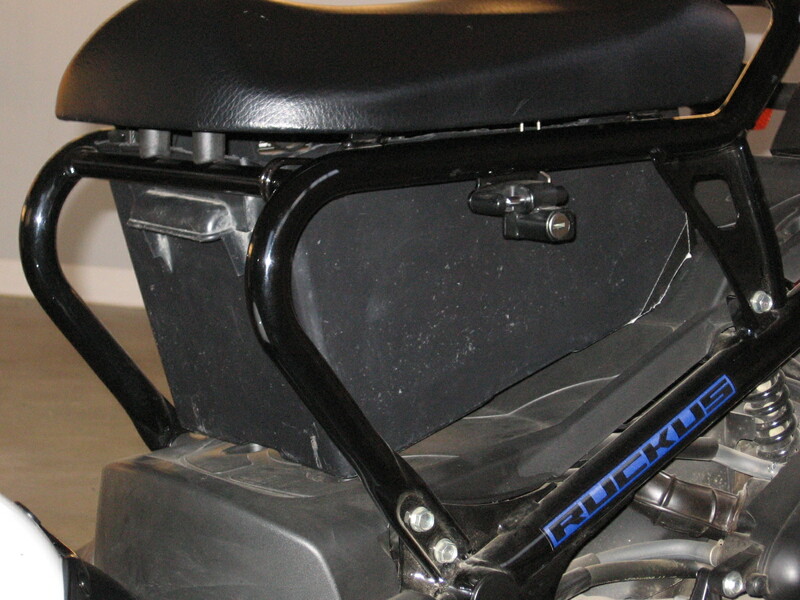 So, where can you get a Honda Ruckus under seat bag to hold your carton of milk or 4 cans of something for later? 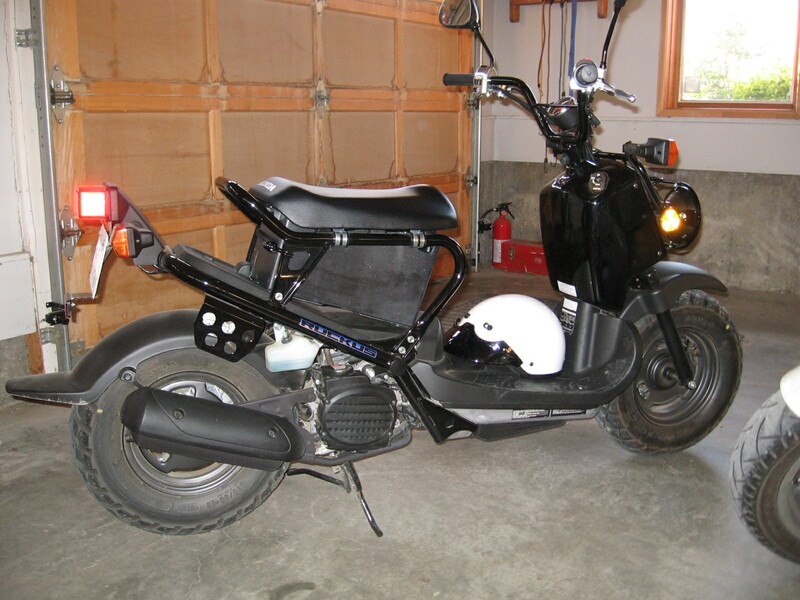 I’ve seen a few sweet Honda Ruckus Under Seat bags. Ruckus Riders Gear is here! …to Miami, then across the ‘Glades, north to the panhandle, west to LA, north to Seattle, south to Denver, east to StLouis, north to China town, east to Detroit, and as of right now he’s headed south, and then will be headed east to NYC and south again to conclude his trip where it began. Along the way he has met some fine folks, suffered through snowstorms, hail, getting pulled over, flat tires, high winds, a sprained wrist, and a ton of other events that might make the average person give up and fly home.